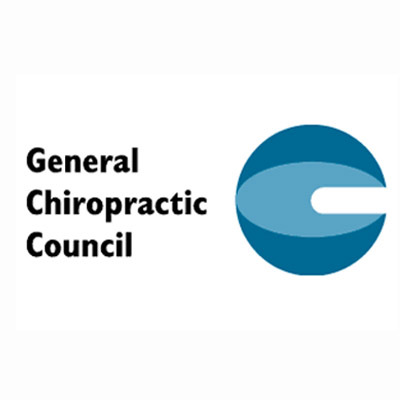 The General Chiropractic Council (GCC) is a UK-wide statutory body with regulatory powers, established by the Chiropractors Act 1994. 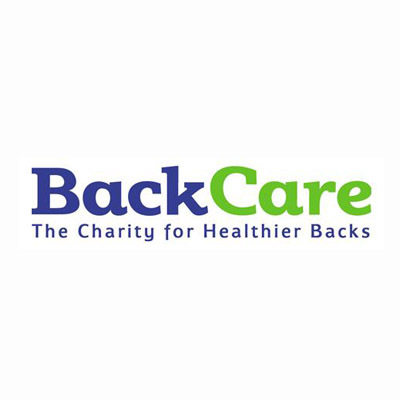 BackCare aims to significantly reduce the burden of back pain by providing information and education to all people and organisations affected by back pain and to fund scientific research into the causes, prevention and management of back pain. 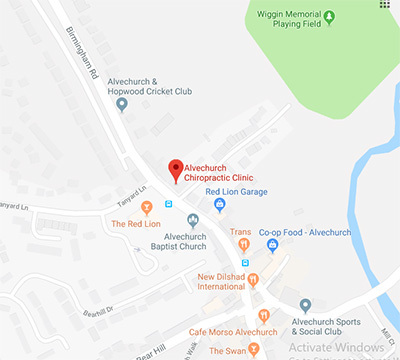 BackCare has a number of local branches and regional representatives who can provide information to people with back pain in their area. 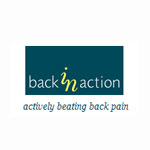 We love helping people overcome back pain… on the telephone, in store, online, at your office and at home. We listen!… then offer skilled advice and, if needed, help choose from 1000’s of products. We’ve been beating back pain for over 25 years. Our Mobiliser™ System for example puts you back in control… In the comfort of your own home. Working with NHS trusts to improve volunteering practice and make a positive difference for patients, volunteers and NHS staff. The McTimoney College of Chiropractic is the only institution offering chiropractic programmes particularly focused on those who wish to continue working while studying. 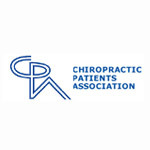 With expansion of the College in recent years through growing demand, McTimoney chiropractors now represent over one quarter of the UK chiropractic profession. .